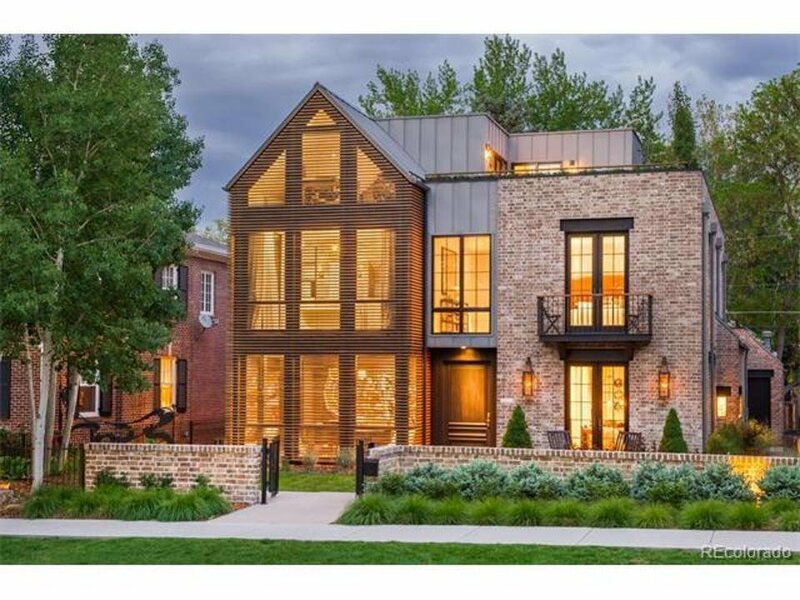 According to the Denver Metro Association Of Realtors over 179 homes over 1 million dollars sold in Denver, Colorado in May of 2017, and that number is up 38% over last year, making this a huge increase in the sale of high-end homes in the city. This means that a staggering 1 billion plus in homes have been sold in the most recent year to date, and that is an extremely shocking statistic when you compare the figures with the most recent years. Average home prices in the Denver Metro area have continued a steep uptick to a new high of $449,736, up 2.84 percent from the previous month and up 9.83 percent from a year ago. This rapid climb in average home prices has increased the demand for housing and has also depleted the inventory that was available on the market. These high-end luxury homes will continue to increase in value, driving up home prices in the metro area even further, increasing the sales volumes of homes and also making the demand for inventory increase all across the city. 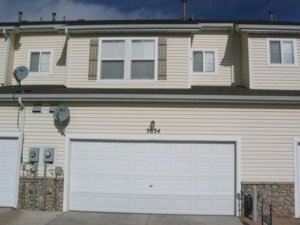 Out of all of the homes listed on the market, only 41% of them are priced under $500,000, and the dramatic increase in demand for this price of housing is stimulating the competition even further, so if you are in the market for a half a million dollar home in Denver, you’d better be ready for a fight. The number of properties under contract increased dramatically 5.2 percent from last month and 12.71 percent from last year. The number of sold listings increased by 11.48 percent compared to the month prior and 1.9 percent year over year, for a total sales volume of over $2.39 billion. Is The Denver Real Estate Bubble Going To Burst? 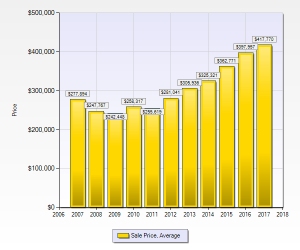 Some real estate analysts and economists think that with this huge increase in pricing, that this Denver real estate bubble is getting ready to burst, but we disagree. With the rapid influx of jobs, we feel that the Denver Metro section of the state has enough job growth and economic activity to sustain itself for at least a few more decades, and even beyond that. Colorado will never be less beautiful, and the job market is only going to keep on growing, and getting more competitive as time moves forward. Denver has been one of the few cities that was actually able to fully recover from the last housing bubble burst of 2008, and it continues to make great strides toward urban development and commercial real estate sales increases across all major sectors. Plus, when you consider the fact that Denver has only had 720 foreclosures reported last year, that doesn’t show any of the typical warning signs of a coming bubble like what happened in 2008. History certainly may repeat itself once in awhile, but that’s no reason to press the panic button yet, as this is still an extremely healthy market that is experiencing some of the highest appreciation in the country. 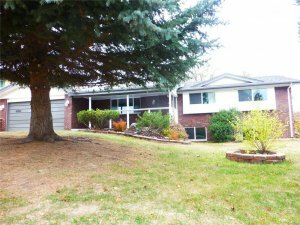 Are You A Denver Homeowner That Needs To Sell Quickly As Is? 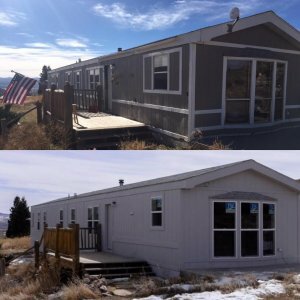 If you are a homeowner in the Denver Colorado real estate market, and you would like to sell your home quickly for cash, then please give us a text or call right now at (719) 286-0053 or click here now for a free quote and someone from our team will make you a fair cash offer in under 24 hours. You can also get in touch with us right now instantly by clicking on the live chat button in the lower right-hand corner of the screen and one of our customer service reps will give you an instant free quote on your home right now. 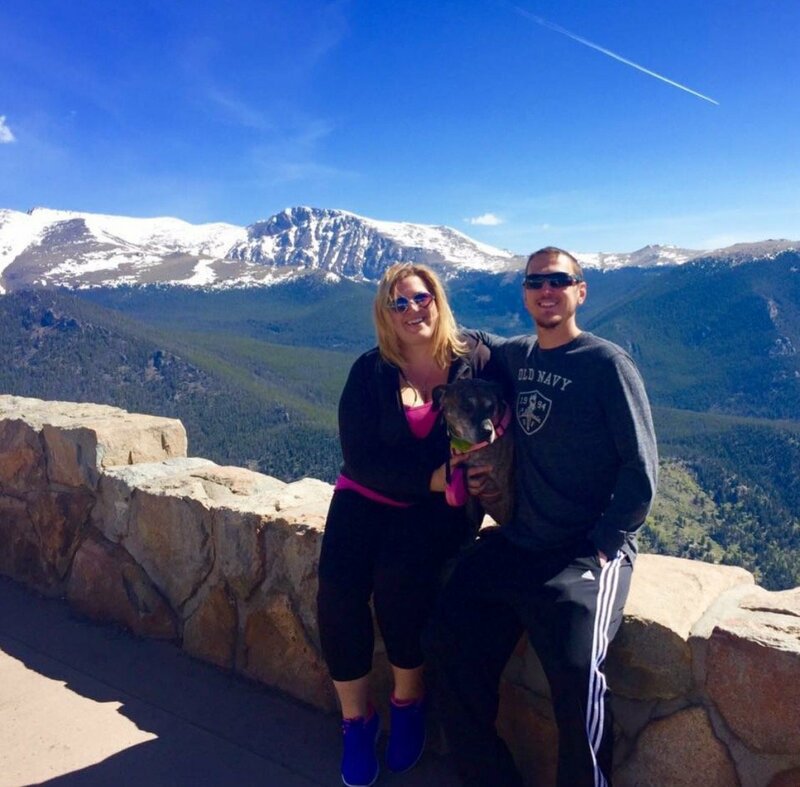 Our team is standing by to take your call right now, so please get in touch with us immediately at (719) 286-0053 to get an instant free quote on your home.